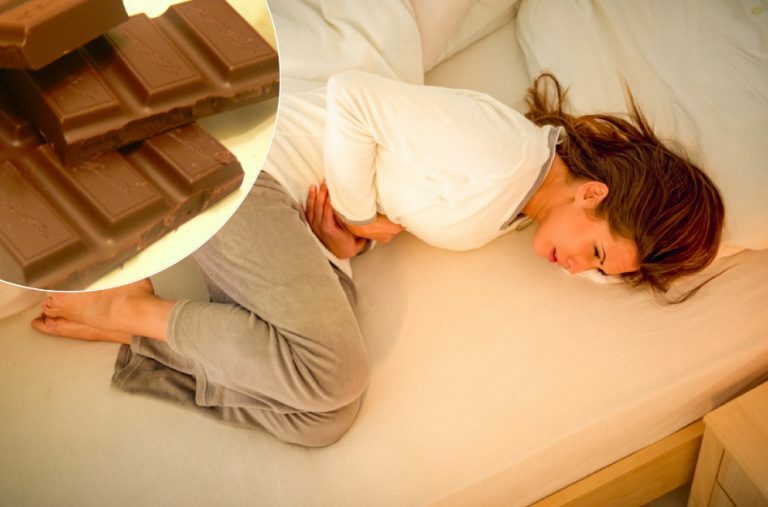 Chocolate as a pain relief for period pain? You do not believe in it and wish it was true? A tablet of chocolate that is anti-menstrual pain relief, an idea of a Swiss feminist chocolate maker with overflowing imagination. A natural medicine that should surely please most of us! 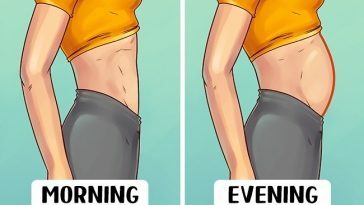 How amazing to eat chocolate to help soothe our painful tummies! Chocolate is known for its antioxidant virtues, rich in magnesium and flavonoids acting on the brain as a good mood booster! Properties exploited by the chocolate maker Marc Widmer, to whom we owe this miracle chocolate tablet, an innovative craftsman declaring to want to help women in their menstrual cramps. Called “Frauenmond”, it is the brand Chocolate With Love, who is in charge of distributing this confectionery promising us a welcome relief when our period starts. The 60% cocoa tablet has exceptional virtues, working through a skillful blend of 17 carefully selected plants, all of which had the effect of relieving the pain felt each month during our menstruation. About 11 euros the tablet of 100 grams. So, clever marketing or genuine pain relief? You will only know by devouring a square of this tablet reserved for girls!